Come celebrate the most terrifying time of year at the place where nightmares come true, at Disneyland! 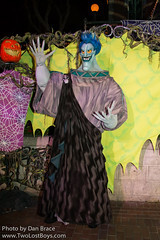 Experience the ghoulish atmosphere of some of the most haunted and villainous areas in the land, and creep about in the eerie night to the sounds of the distant wolf cry. 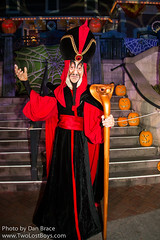 Scream along as the night sky is lit up with the most wicked magic. 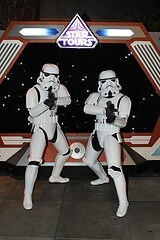 It is sure to be deathly thrilling. 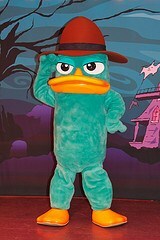 So come and creep about with the most ghastly gang; they're dying to meet you. 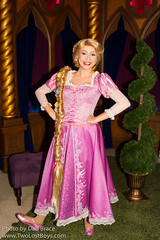 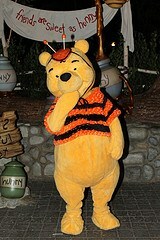 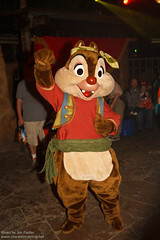 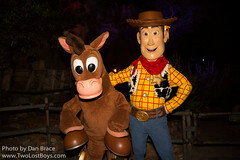 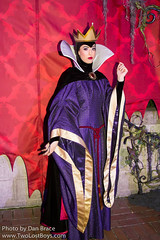 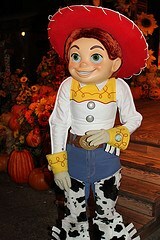 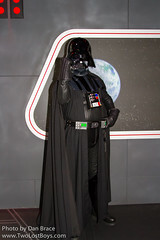 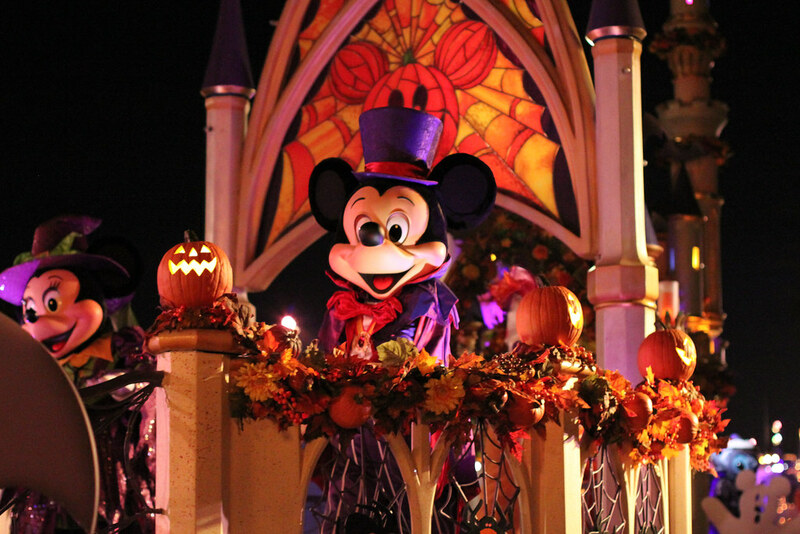 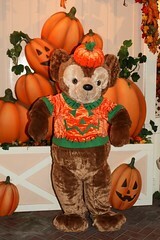 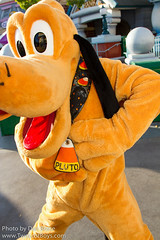 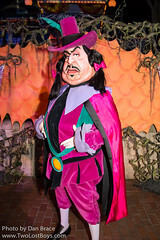 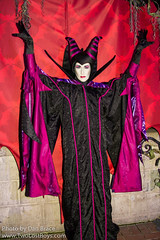 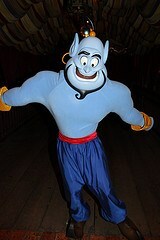 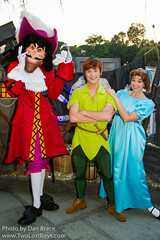 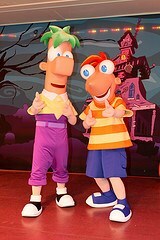 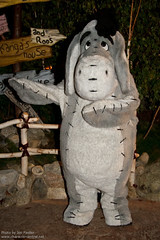 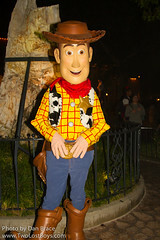 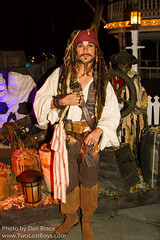 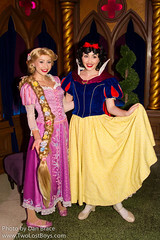 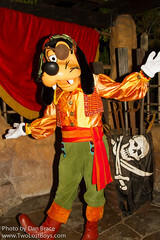 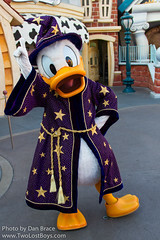 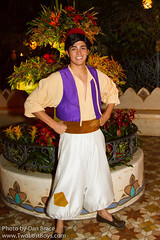 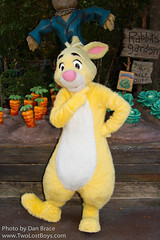 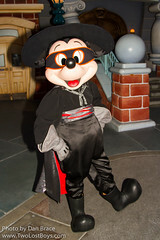 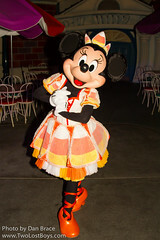 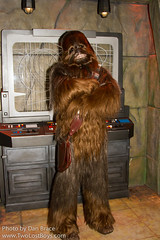 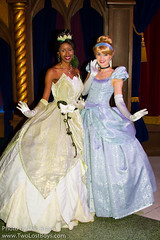 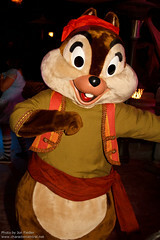 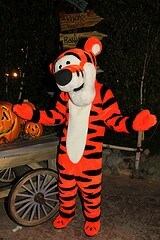 Character appear throughout the Halloween Party, all over the park. 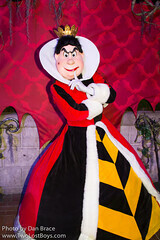 Villains, special costumes and unique opportunities abound! 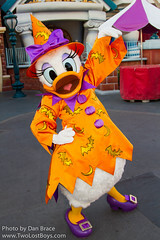 Halloween Parties are the best time to meet some of the best characters!